Tuesday, the Senate confirmed President Trump’s nomination of Christopher Wray for FBI director. President Trump fired James Comey back in May and his successor is already being dubbed by liberal media outlets as the “anti-Comey”. The Senate easily confirmed President Trump’s pick to lead the FBI on Tuesday, following the abrupt firing of James Comey earlier this year. Senators voted 92-5 on Christopher Wray’s nomination to lead the bureau. Democratic Sens. Elizabeth Warren (Mass.) Kirsten Gillibrand (N.Y.), Ron Wyden (Ore.), Jeff Merkley (Ore.) and Ed Markey (Mass.) voted against the confirmation. 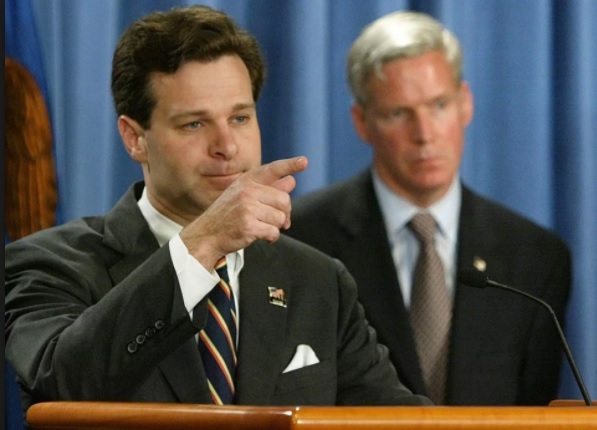 Tuesday’s vote caps off a largely low-drama confirmation process for Wray, who was approved unanimously by the Judiciary Committee late last month.